Lifter Slide | Heavy Duty Pneumatic | PHL | PHD, Inc.
Series PHL Heavy Duty Pneumatic Lifter Slides feature a simple design and the ability to handle high off-center loads. Built-in rod compliance eliminates side load on the cylinder’s piston rod. 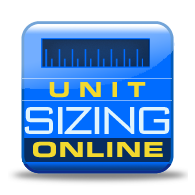 Units are available in multiple stroke lengths and are available as drop-in replacements. 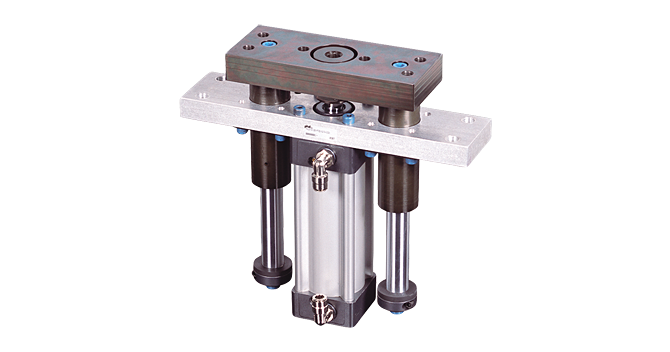 Series PHL Slides are ideal for automated, high-load part lifting in automotive and assembly machine builder industries.